High moisture areas – such as bathrooms – need a specific set of tile installation. You cannot simply go with any type or design of tiles in the Philippines. It needs to be something that can withstand the constant onslaught of water. With this, one of the most ideal choices you can opt for is porcelain tiles. Find out more below! 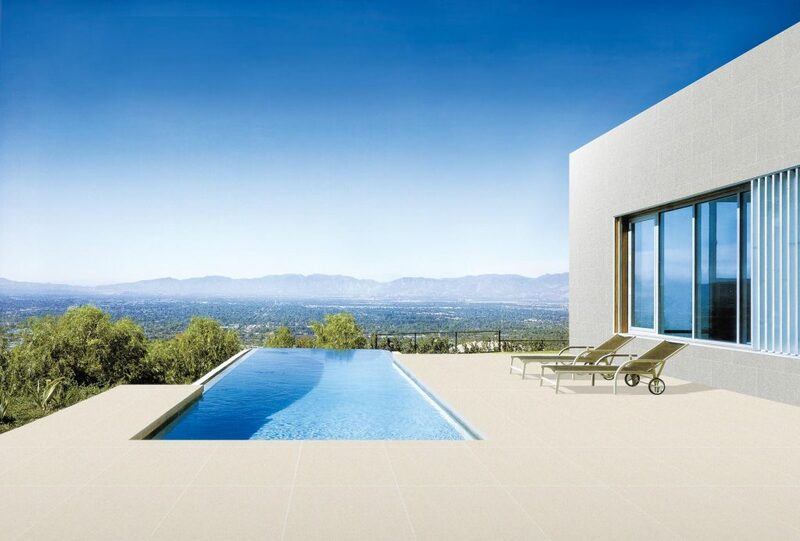 Porcelain tiles are a type of ceramic tiles that are composed of finer clay particles, creating an impervious material. This keeps its water absorption extremely low, which works best in bathroom applications! In addition, the process that make porcelain tiles allow it to become very dense. This means that it is more durable than non-porcelain ceramic tiles, lasting for many years with only minimal maintenance. You won’t see a newly installed porcelain flooring cracking any time soon; it would take an enormous amount of force for this to happen. 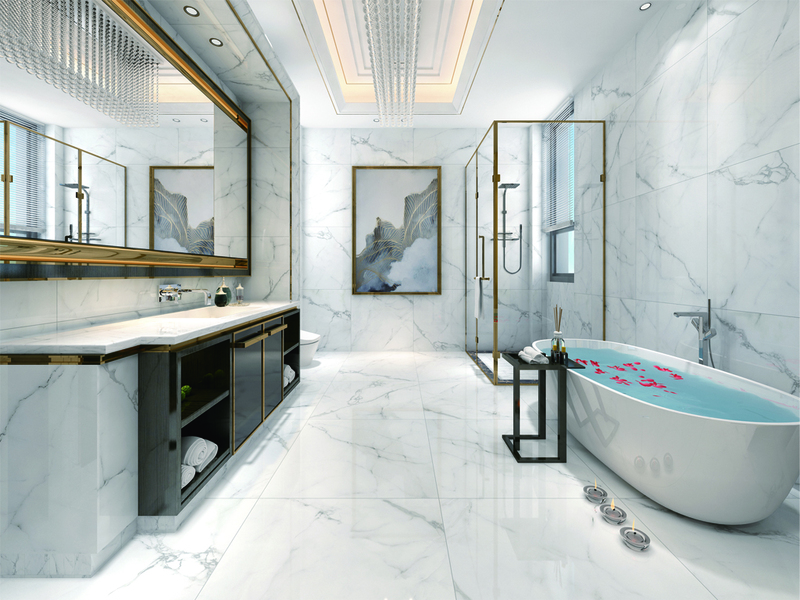 Admittedly, the dense composition of porcelain tiles does make them heavier and more difficult to cut and customized. However, it is very seldom for homeowners to find the need to request for them to be customized. Porcelain tiles are also resistant to stains—a welcome feature for bathroom applications. Marks and blemishes are easily removed with a short wash and wipe. Some people also recommend periodic damp mopping using a pH-balanced solution for those who want to disinfect the area! Porcelain tiles are also considered as a very versatile product when it comes to design. You can also find porcelain tiles that have designs mimicking those of slate, terracotta tiles, and so much more! FC Floor Center offer porcelain tiles of varying tile designs. With our many collections, you’ll be sure to find the perfect porcelain tile to build your dream bathroom. Take a look at Eagle’s Solar Stone Collection. 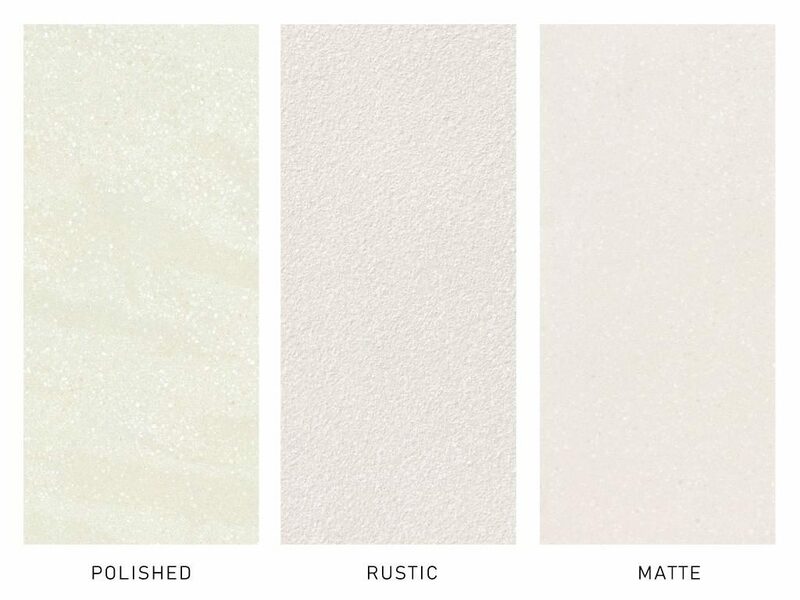 These are available in 3 surface finishes – Polished, Matte, Rustic, and comes in 7 colors! For bathroom floors, Matte and Rustic (rough) tiles are best for floors while polished ones can be great for walls. Get it all in the same color for that monochromatic look! 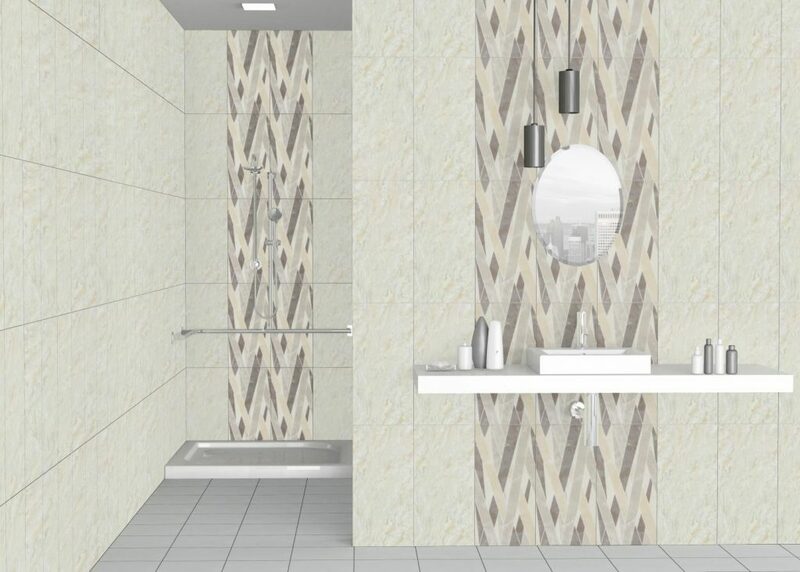 The variety in design doesn’t stop at the tiles’ visuals—it also includes the shape and size of the tile! If the typical square or rectangle tile design isn’t enough for you, you can also find porcelain tiles that are octagonal and hexagonal in nature! There are also mosaic tiles—tiny colored tiles that can be used to create artwork which can be placed in your bathrooms. Essentially, the best tiles you can place in your bathroom are porcelain tiles. Porcelain tiles could be a bit expensive. However, they are very durable, often lasting for a couple of years on end. Their composition makes them incredibly safe as well, meaning they won’t crack easily. Plus, you’ll almost never see chipped porcelain, which could cause injuries to people. Porcelain tiles are an ideal choice for different applications—one of which is as bathroom tiles. Through them, you can achieve your dream bathroom without compromising the functionality aspect. For more information on porcelain tiles, don’t hesitate to contact us. We will do our best to answer your inquiries in a timely manner!